THE Construction Skills Queensland "listening tour” stops in Rockhampton today to assess what skills will be most in demand over the next building year. The independent body's training plan will influence how much funding will be directed to Rockhampton and will also suggest which trades will be most in demand in 2020 and beyond. "We forecast construction activity and skills required for major projects along with the current availability of trades in these areas,” CSQ CEO Brett Schimming said. 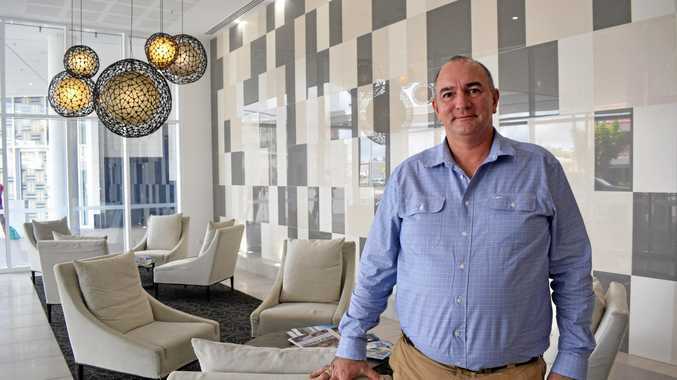 "With construction activity in Rockhampton predicted to remain around $3.4 billion annually over the next couple of years, it will be critical to ensure the local workforce can keep up with the needs of the industry. Mr Schimming said the listening tour was an important part of the consultation and research program that informed the annual training plan. "Hard evidence and data ensures appropriate training is available when and where it is needed,” he said. Once consultation and data has been processed, a draft annual training plan outlining the proposed spending across Queensland is delivered to the government for approval. The announcement of how many training dollars and where they will be allocated will be made later in the year. 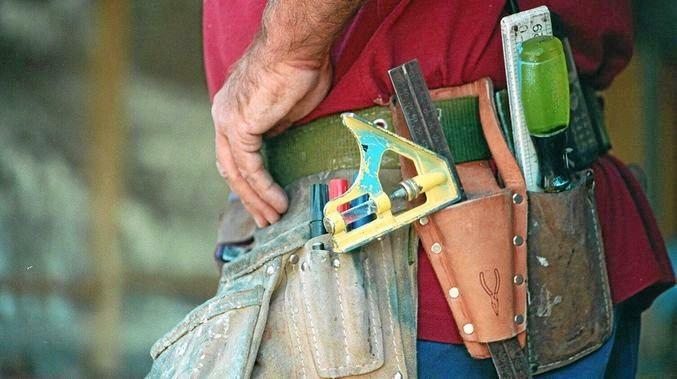 The CSQ website, csq.org.au has resources and information for those considering a training pathway into the construction industry, including how to explore an apprenticeship.